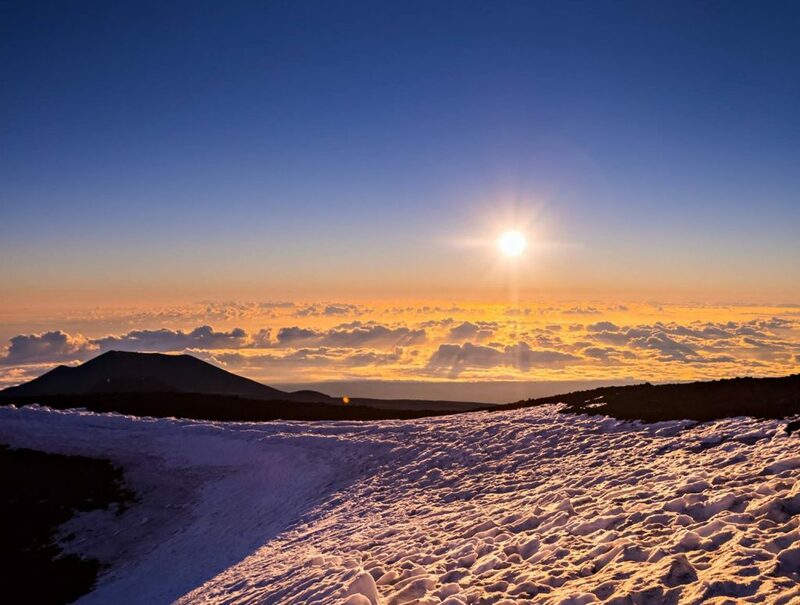 Sunrise on Maunakea, Dec. 4, 2017. PC: Hawaii Forest & Trail. 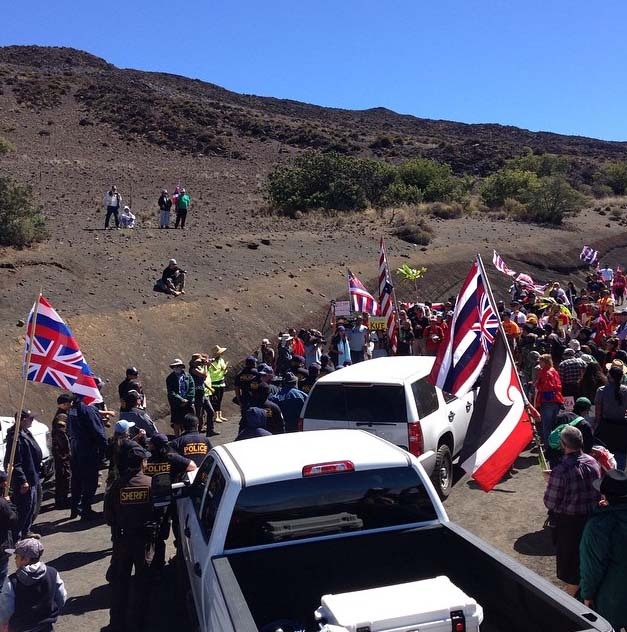 The University of Hawaiʻi administration is asking that the UH Board of Regents approve a request to revise certain provisions in the current draft of the proposed administrative rules that will govern public and commercial activities on UH-managed lands on Maunakea preparatory to additional consultation and a request to conduct a second round of public hearings on the revised proposed rules. 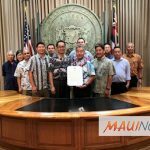 The regents will consider this request at their Oct. 18, 2018, monthly meeting on the UH Mānoa campus. 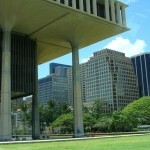 The revisions are being made in response to testimony received at four public hearings held on Maui, Oʻahu and Hawaiʻi Island in September, where 92 people testified. The university also received a total of 406 written submissions during the public hearing process. 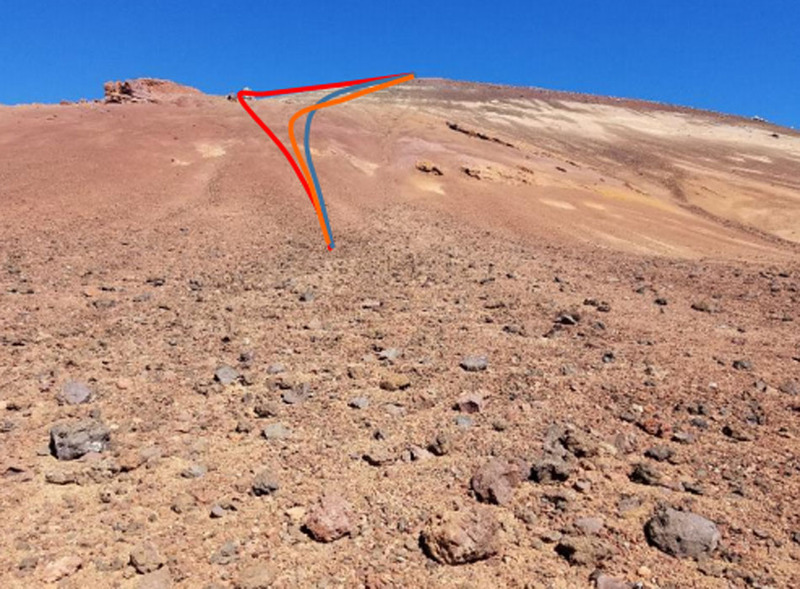 If this request is approved, the university administration will revise the proposed rules based on the testimony provided and then consult on the updated draft with the Maunakea Management Board (MKMB), Kahu Kū Mauna—the Native Hawaiian advisory board for MKMB, the Office of Hawaiian Affairs and the Department of Land and Natural Resources. Following that consultation, the revised version of the rules would be brought back to the Board of Regents with a request to engage in a second round of public hearings. The second round of public hearings will present the revised version of the rules to the public for written and oral testimony. If the Board of Regents approves the rules after the second round of public hearings, the rules will proceed through the administrative rule making process to the governor for final action.